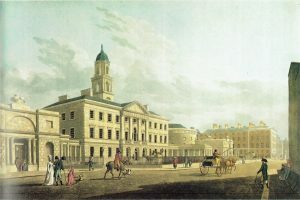 Starting near the main entrance to Dublin Castle the tour will introduce over a thousand years of Dublin's architectural heritage through its key buildings which were often at the centre of Irish history. 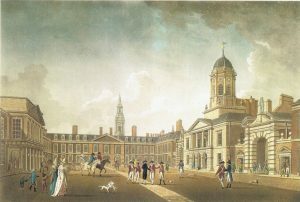 The tour of Dublin Castle will consider its medieval, seventeenth, eighteenth and nineteenth century architecture and will include a visit to the State Apartments. 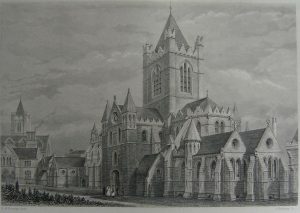 The tour of Christ Church Cathedral and Quarter will trace the thousand year history and architecture of this building located with the city's historic core. This medieval cathedral is on a truly European scale. 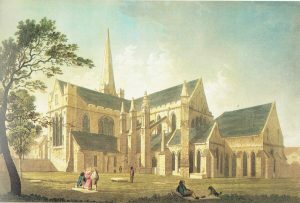 This tour of cathedral and quarter will establish how the buidling and surrounding area have become an integral part of Dublin's social history not least by its links with Jonathan Swift and Guinness philanthropy. 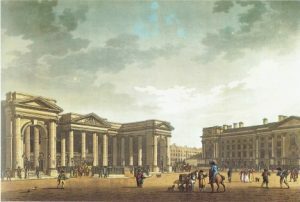 This tour of lesser explored Georgian Dublin will examine the influence of the developer Luke Gardiner (1690-1755) in Henrietta Street, in Parnell (Rutland) Square which surrounds the Lying-in-Hospital built by Bartholomew Mosse, and North Great Georges Street. 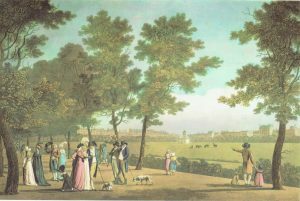 This tour will explore the transformation of the medieval commonage of St Stephen's Green and nearby parkland to the quintessential Georgian squares and streetscapes including town houses and mansions. 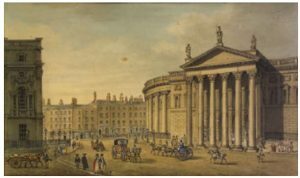 This tour of bank architecture will look at Head Office Bank buildings on College Green and Dame Street. Most of these buildings now have new uses. 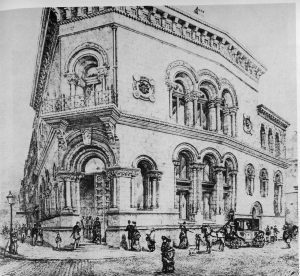 The influence of Trinity's Museum Building on the architectural styles chosen will be highlighted. 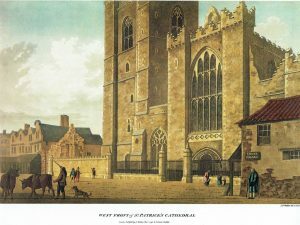 Having a castle and two medieval cathedrals in such close proximity gives the opportunity in this tour to consider the architecture of each and the relationships between them.